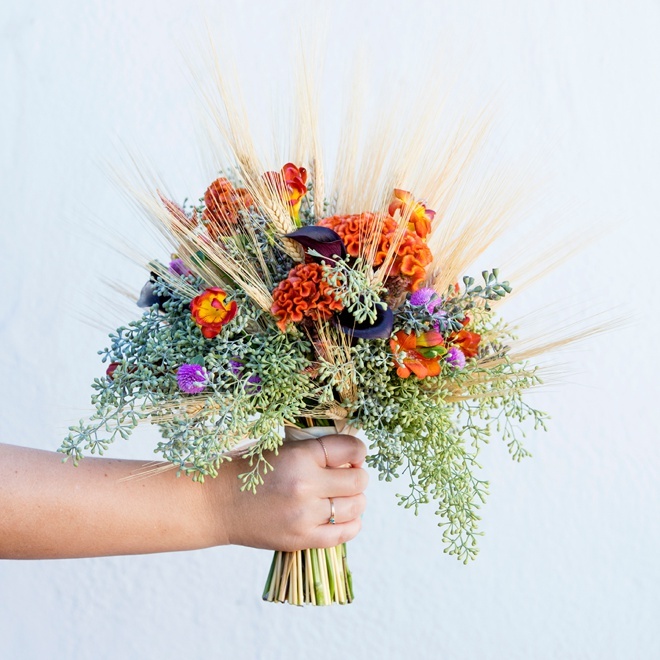 Fall wedding bouquets are my favorite, selfishly because I was a fall bride. 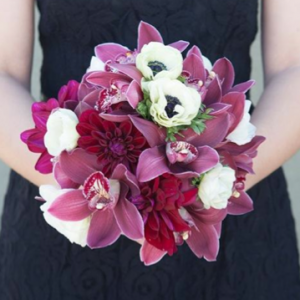 I love the colors, the textures and the romance you find in the flowers that are available this time of year. 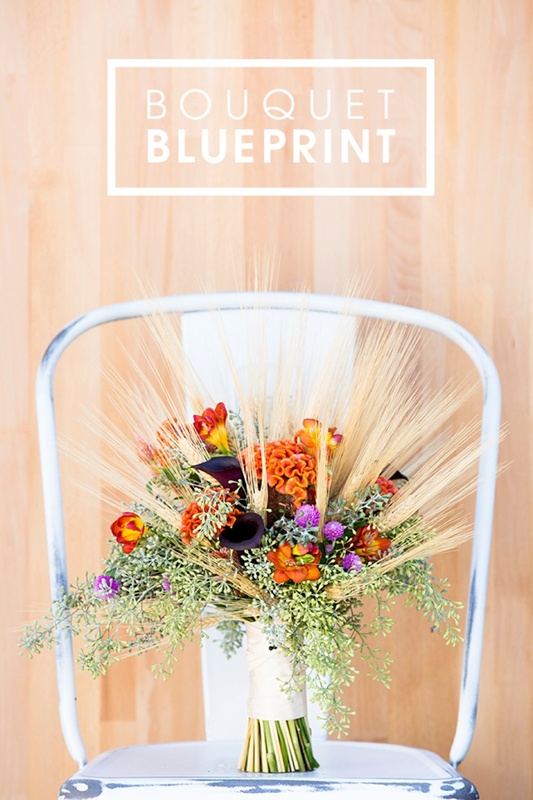 Today’s fabulous Bouquet Blueprint from Floral Designs by Jacqueline Ahne is a rustic fall brides dream bouquet… but I think it works perfectly for a fall beach wedding as well! Cox comb always reminds me of coral and seeded eucalyptus looks beachy, but then again I always have the beach on my brain. 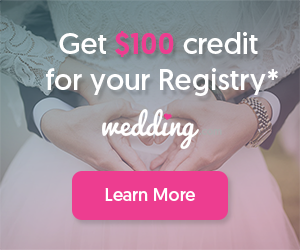 Each element in today’s fall design is important as each flower truly stands out and brings a unique look and texture to the bouquet as a whole. 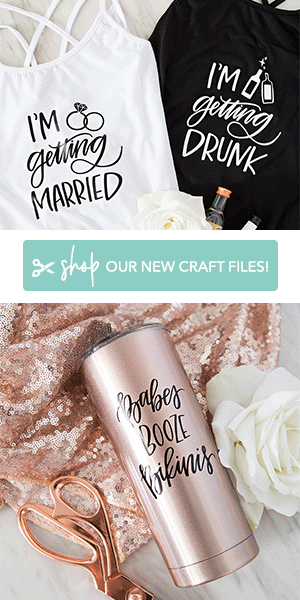 The colors are fabulously fall and would make a wonderful bridal or bridesmaid bouquet; especially if your gals are wearing maroon, lavender or bronze! Since the wheat is a dried element it can be purchased year round and in advanced but may be easiest to find leading up to fall. 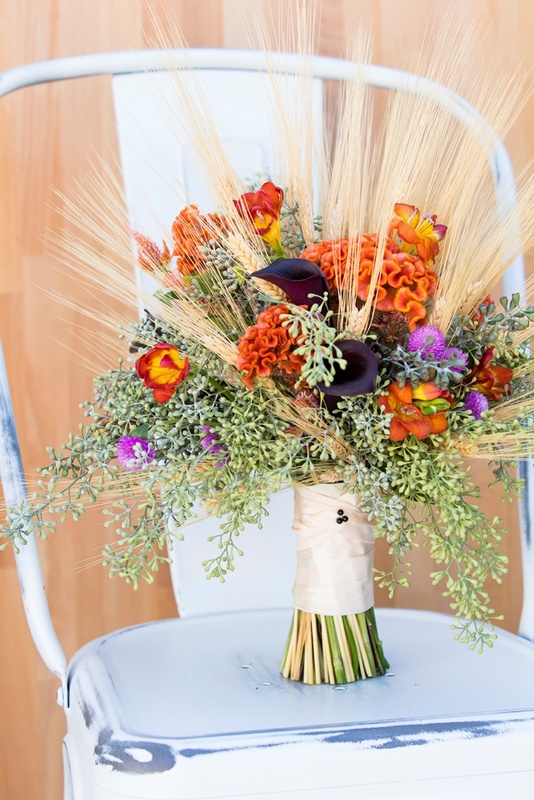 The two flowers that can be season specific are freesia which is mainly a summer and fall flower and cox comb which is available spring through fall. 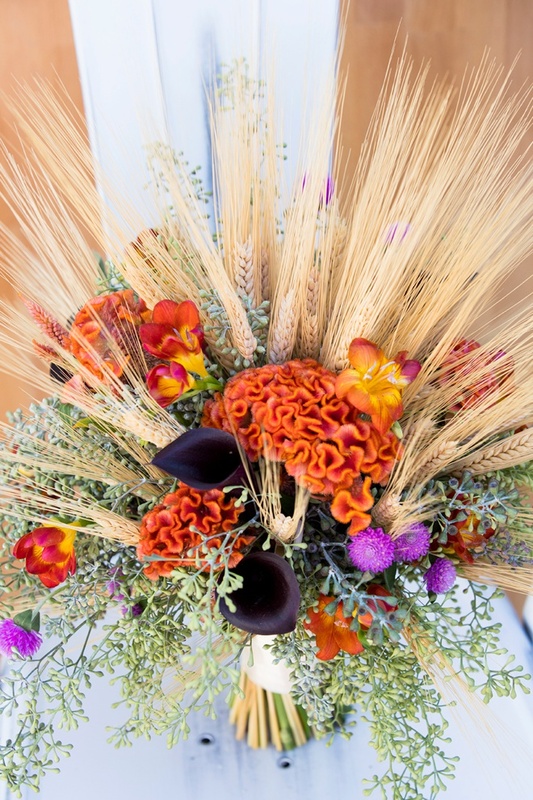 Seeded eucalyptus, clover and mini calla lilies are always fairly easy to source during the fall. 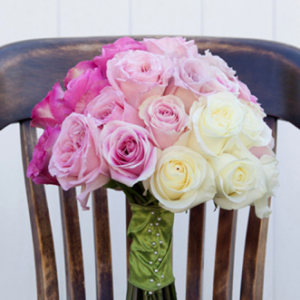 This bouquet can withstand being out of water most of your wedding day with little wilting. 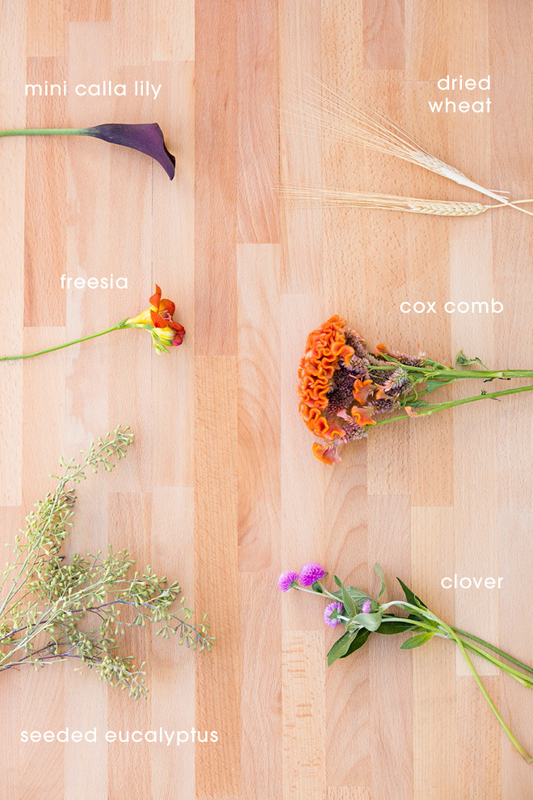 The clover and cox comb may wilt slightly but in this design it will not be a dramatic change. 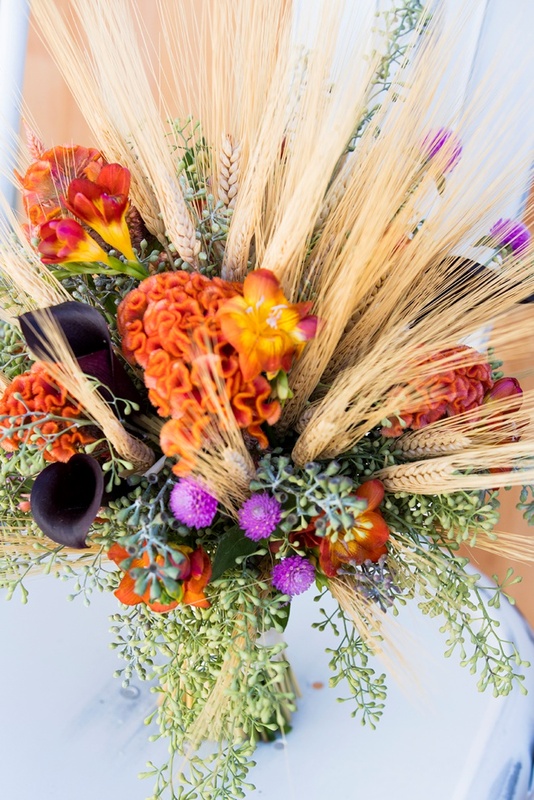 Seeded eucalyptus is used as a base to arrange the dried wheat and the fresh flowers and allow for space between the elements, and can look fabulous for days out of water. For a cleaner look, we removed the leaves from the seeded eucalyptus. The easiest way to do this is to cut the leaves off the main branch one by one using scissors. Removing the leaves really shows off those little green berries everyone loves! 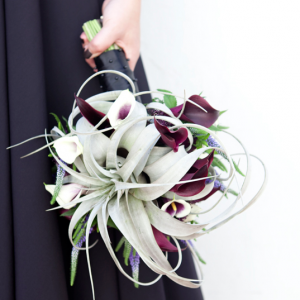 There are so many wonderful options for boutonnière designs that compliment this bouquet! 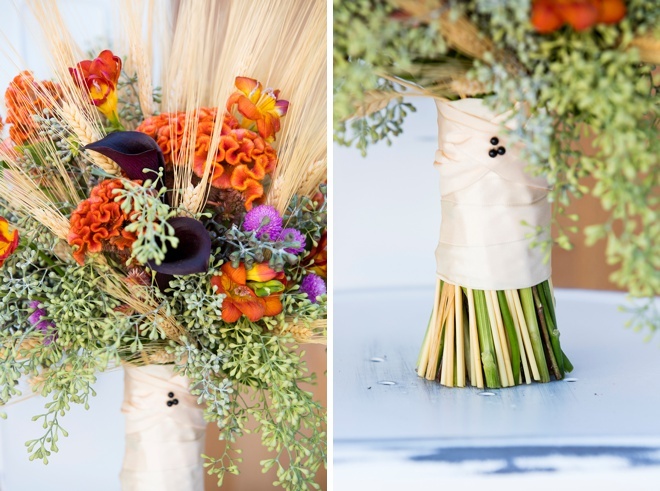 For a rustic look the wheat and eucalyptus is a perfect combination. 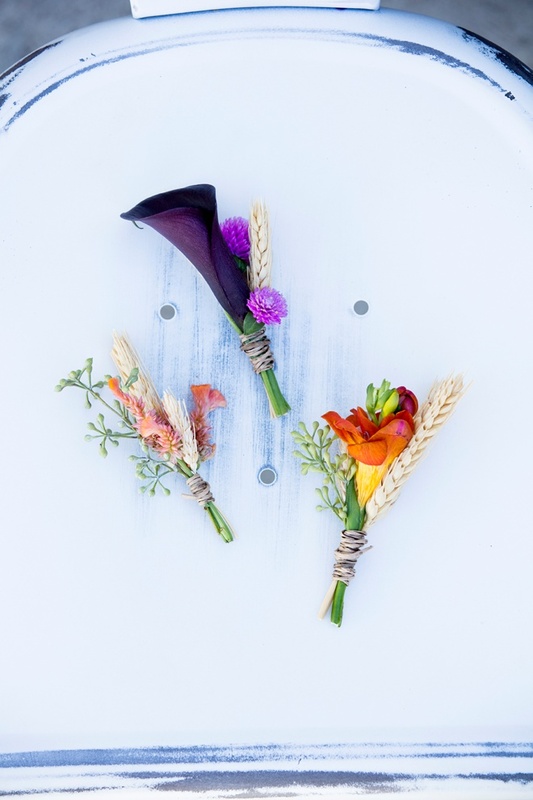 The mini calla lily is a great traditional flower to use and will last wonderfully throughout the event (and probably longer!). 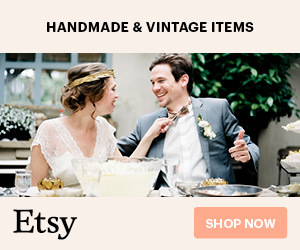 It’s also lightweight and does not damage easily making it ideal for boutonnières.